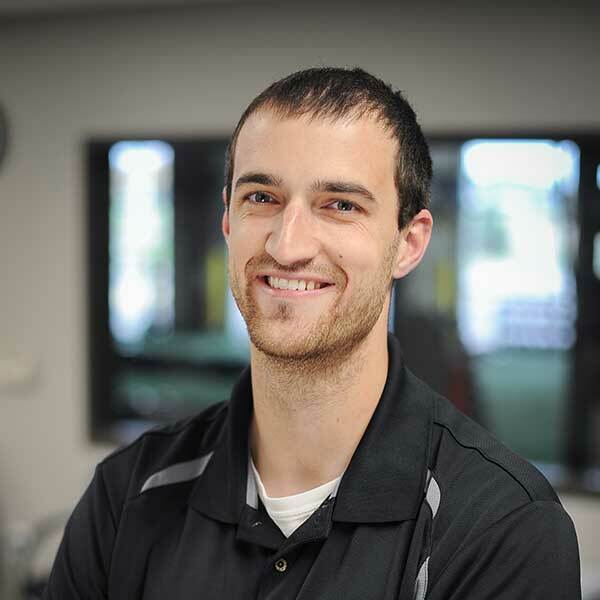 Education: Graduated from SPASH in 2006, Undergraduate degree from UWSP in 2011, Doctor of Physical Therapy from Carroll University in 2014. Describe some of your job duties: I have a wide variety of job duties. Some call us a physical therapist, others say PT stands for “pain and torture.” What it ultimately comes down to is that I help everyday people have less pain, and help them return to their everyday life. I have a special interest in working with sports medicine, from grade school to college athletes and the weekend warriors that get injured. I treat them all. Favorite thing about working at SPO: The family centered atmosphere. Hobbies: Hunting, being home with my wife, watching the Packers! Family/Pets: Wife (Kimara), daughter (Breleigh), dog (Drake), cat (Toothless, from the movie How To Train Your Dragon) and rabbit (Zamba) who is in charge of all of the animals. If you could be any office supply item, what would you be? And why? : Even though this isn’t an everyday office supply (it should be), I feel that I am like Duct tape. Like physical therapy, everything is better with duct tape. Duct tape can fix all.